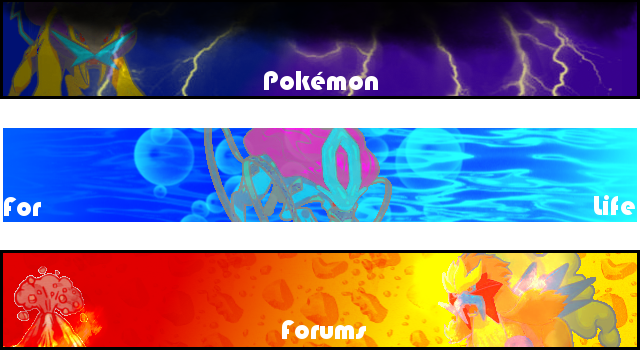 I want to Hold a create a Pokemon Competion here on The Pokemon 4 Life Forums! And When enough people post We will Have a Vote to see who is the best! Post your Entries below, and Good Luck! Abilities: Hypnotherapy - The Pokemon raises a random stat every turn if confused. Also, the pokemon is unable to hit itself in confusion. Dream world Ability: Magic Guard - Prevents indirect damage. -Secret Trick - Special - Dark - Power 55 - Accuracy 100 - This Attacks Power Doubles when the user is Confused. 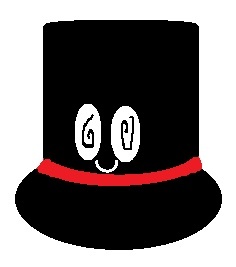 Description - When a magician passes away, their hat may reanimate into a Pokemon known as Topsi. Topsi are kind creatures, often being friendly to any Pokemon they see and performing magic tricks for young pokemon. If worn by a Human, the human is able to perform magic tricks without fail, However they will be completely unaware of what they are doing. Interesting poke... What are it stats? Also I may contribute to this later this week, I love this idea! Good Point! I'll note its stats!